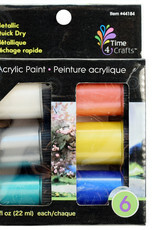 Acrylic Paint - 6 Pack - Gags Unlimited Inc. 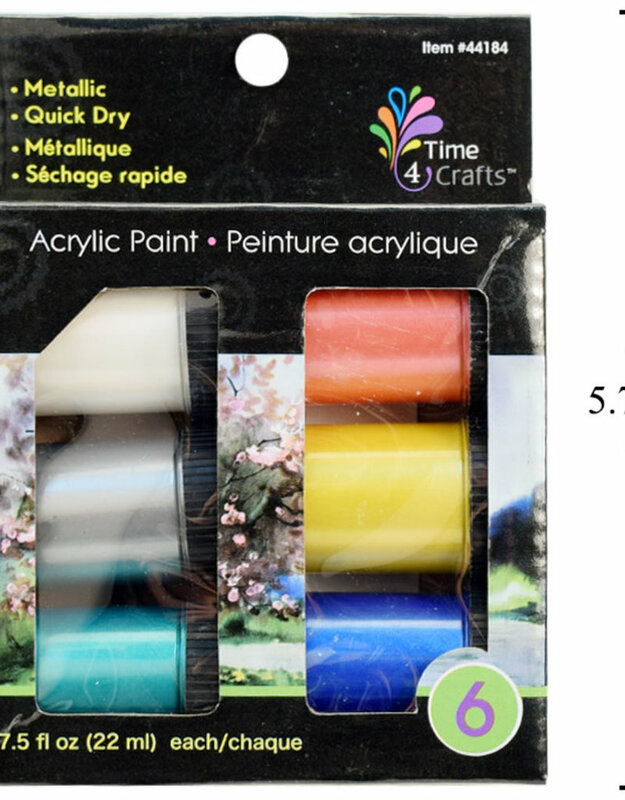 This 6 pack of acrylic paint is perfect for all your craft and cosplay needs! Includes six 7.5 fl oz (22ml) bottles of metallic, quick-dry acrylic paint.